Need a good goth pick up line? 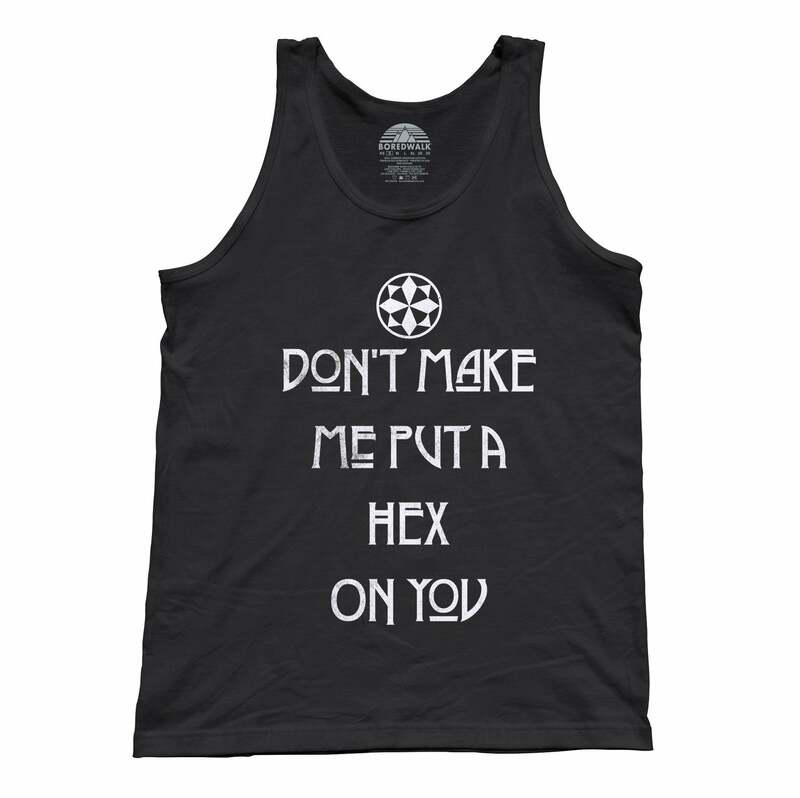 Our "I Only Date Warlocks" horror shirt is sure to capture the dark hearts of goths. 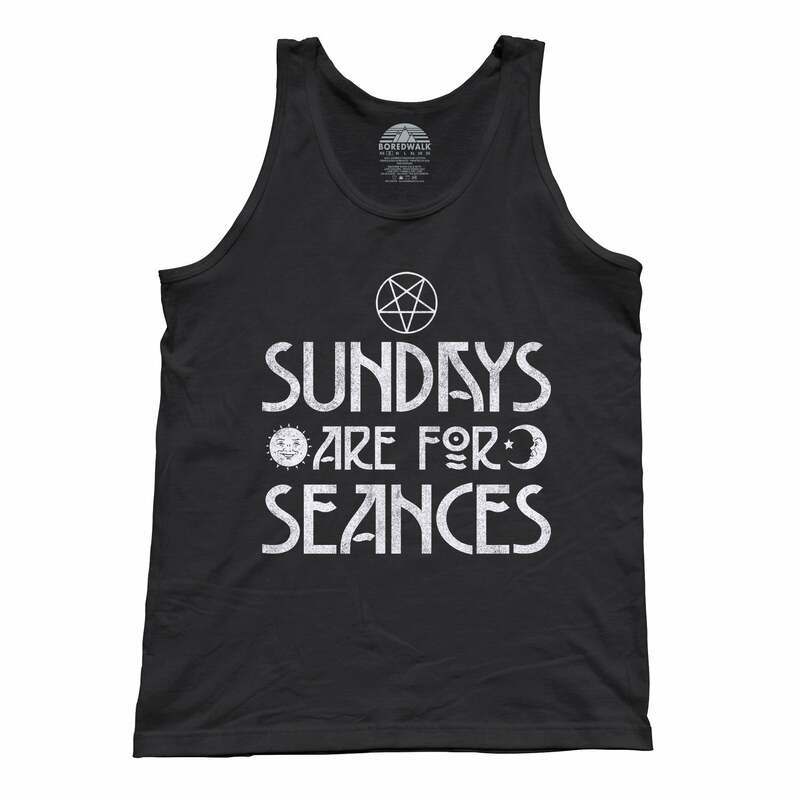 Warlocks and wizards are going to swoon over your dashing supernatural grace and horror charms in this funny goth shirt. 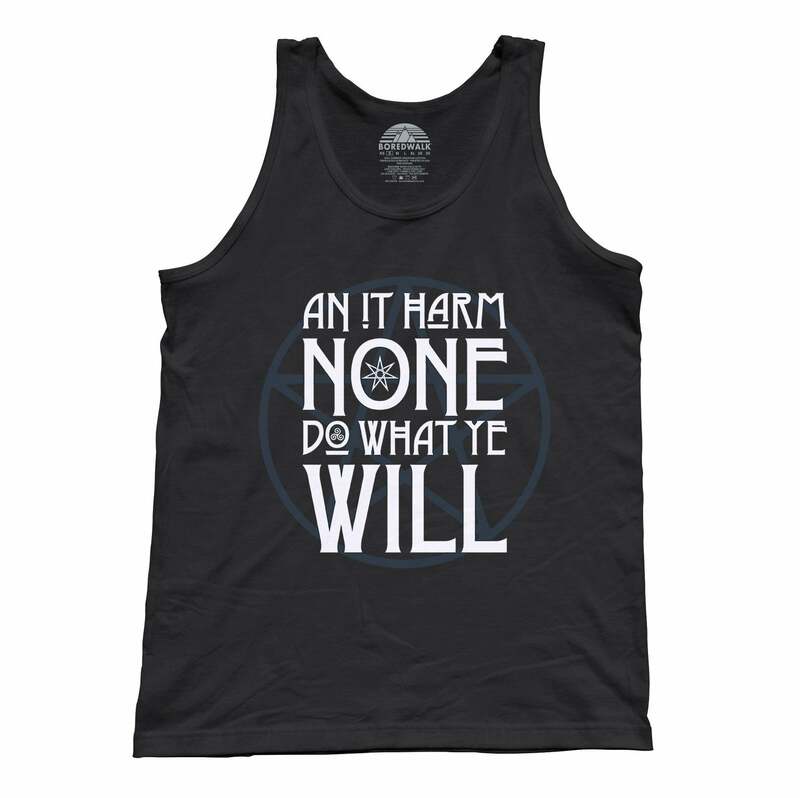 This supernatural shirt is is sure to be a great source of conversation whether you're looking to impress a warlock with a mysticism shirt or a black magic gift, or need simply need a horror t- shirt for going out with your witches.